As we all know, CDS II 2018 is scheduled to be conducted on 18th November and CDS I 2019 written exam is on 3rd February. As of today, about 60 days are left for CDS II. Now is the peak time for CDS students to deeply focus on their studies. 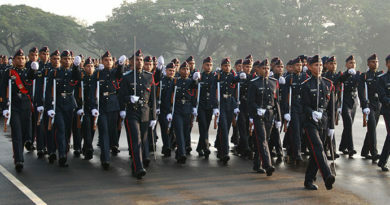 The aspirants should probably know that CDS is one of the hardest exam (experts call it mini – IAS) conducted by UPSC. The syllabus of CDS math is not versatile or lengthy but it is strong because it mainly relies on Concept Oriented Pattern. It is very crucial for the CDS aspirants to solve and study only those questions that are of CDS level, not of SSC, SBI, RBI or any other competitive exam. 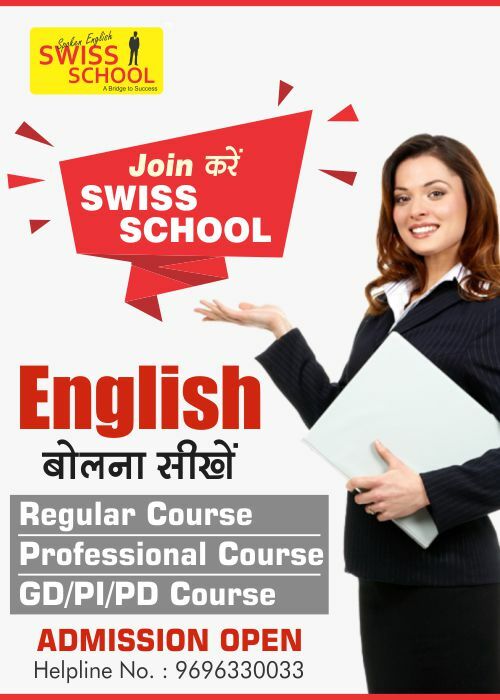 We have seen that many students often get confused regarding the preparation of the CDS Math, GS and English. 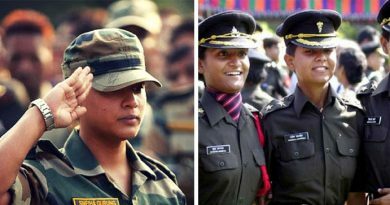 There are many coaching institutes that give the preparation of NDA or maybe Air Force but claims to have TA, AFCAT, Navy, CDS or CPF, etc preparation but in reality, they’re not. These coaching institutes fool the candidates into studying the questions of Math of Railway or Bank level, whereas they should prepare for Math Question which should be of CDS level. CDS written exam is extremely competitive. More than 4 hundred thousand students appear for the CDS written examination but only 10 thousand qualifies and out of them only 5 hundred are finally selected. 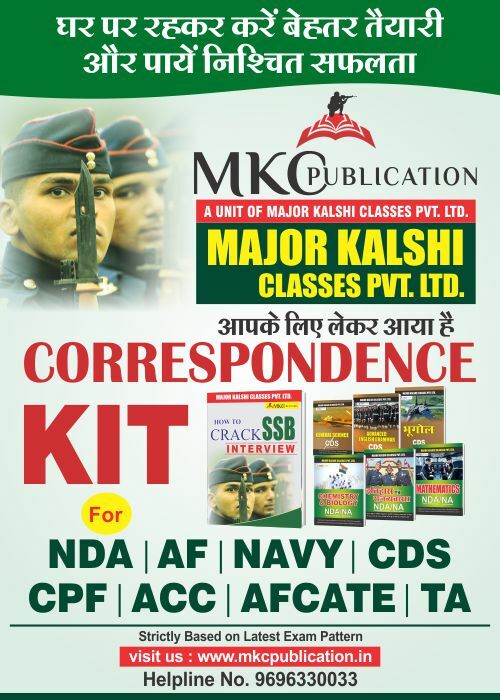 Major Kalshi Classes has excelled in continuous selection of CDS Candidates for many years. 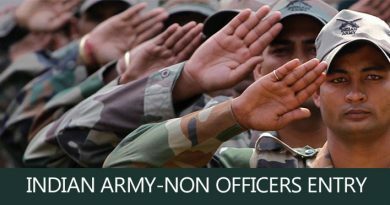 Mainly because, we believe that every candidate in our institute has a dream of becoming officers one day in the Indian Armed Forces and that is why they have chosen us as their medium to accompany them till they have reached their goal. 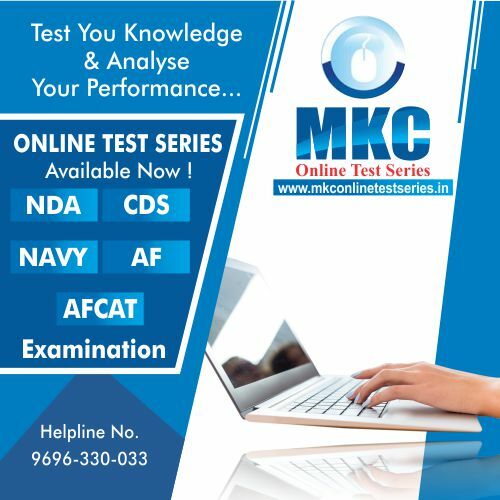 Authentic Study Material and Question Bank are present in each Mock Tests conducted by Major Kalshi that has somewhat harder questions but with the same CDS Pattern to instill confidence in our students and to provide the best possible result. Our own MKC publication provides all the books made by the experienced faculty and mentors required for CDS preparation. There are 3 courses scheduled for different types of students based on their duration. 45 days, 3 months and 6 months are the three courses on CDS preparation. Each of these courses has their own specialty. Different teachers conduct these courses with a minimum of 4 hours given to each student every day. Remember, the level of CDS examination is considered equal to IAS. We have our own hostel and not a PG accommodation so that our students get best of the facilities. Note that MKC’s infrastructure is the best and most advanced in Uttar Pradesh and hailed as the best in India. Doubt Removal Counters are present at all times in our campus to clear concepts and enhance self confidence. Our Online Test Series can be accessed with just one click into our website to give CDS Mock Papers anywhere. Each course is focused, planned and organized with the trend analysis and has been successful for many years because of its constant update. Students who join us now, can have a perfect opportunity of preparing for CDS I 2019 written exam with the 5 month head start. Aspiring candidates can join us also through social media via platforms such as YouTube, Facebook, Whatsapp, etc. These candidates should stay alert for the tips and tricks for CDS exam in our YouTube Channel.